With fewer resources to secure networks, data, and users, SMBs and distributed enterprises make for appealing cyberattack targets. 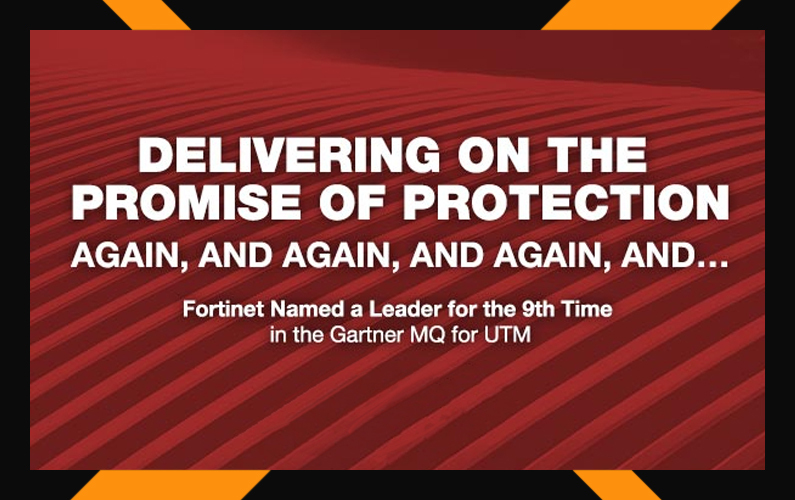 With Fortinet Unified Threat Management (UTM), SMB and remote office leaders can take control of their network security and focus on running their businesses. 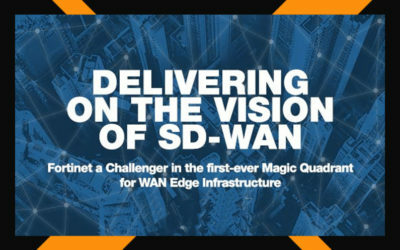 Digital transformation is changing the way enterprises approach WAN connectivity. Cloud adoption requires enterprises be more agile, flexible, and secure while balancing growing global access and traffic. 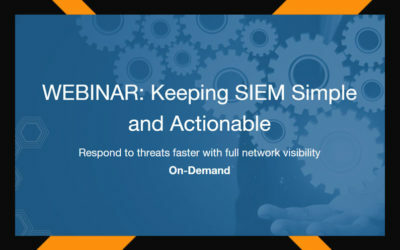 Security information and event management (SIEM) solutions can be extremely effective for managing security, performance, and compliance, but are often too complex to be used effectively. The security challenges facing organizations today can’t be solved with traditional approaches. Digital transformation is creating an unending digital attack surface, point solutions are creating unprecedented complexity, and threats are constantly becoming more sophisticated. 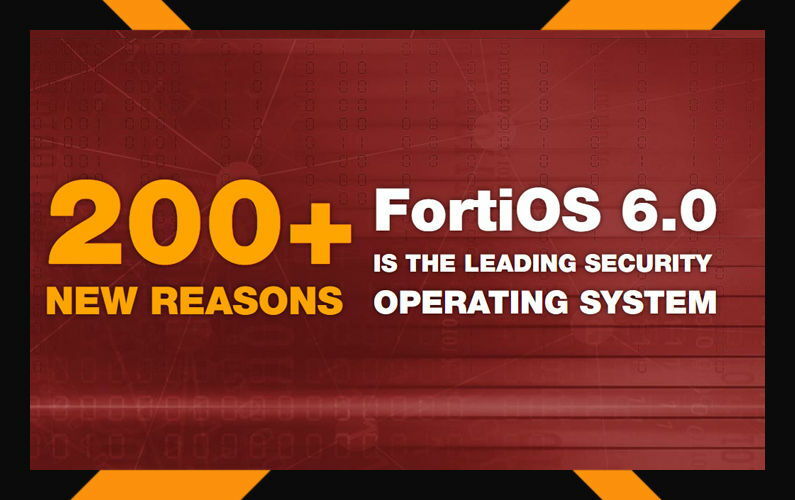 Watch our webinar to learn how FortiOS, the most deployed network security operating system in the world, solves today’s security challenges with broad coverage, massive integrations, and time-saving automation. Specifically, learn the details on revolutionary new features that deliver better protection in all areas of the network. 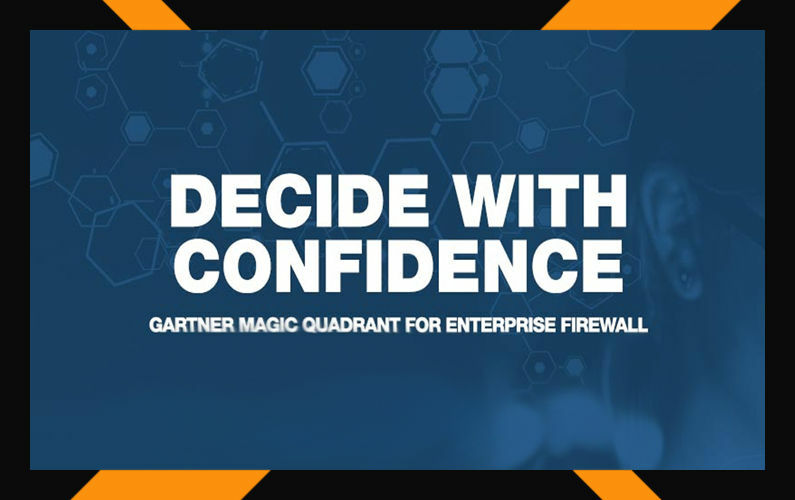 Also, hear about the outcomes in the 2018 Gartner Magic Quadrant for Enterprise Network Firewalls. 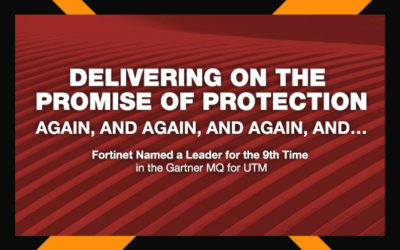 * Find out how Fortinet placed in the Magic Quadrant. Improve endpoint security using top insights from incident responders. In the constant cat and mouse game of cybersecurity, it is a fallacy to think that you will always be protected against all threats. The reality is you have to be prepared for a breach. To prepare effectively, you must first understand what’s out there, the threats and the most recent breaches. 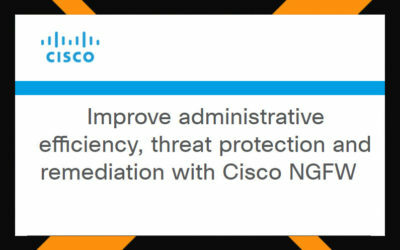 Cisco’s Incident Response team is on the frontlines everyday battling those threats for our customers. After responding to hundreds of incidents worldwide, they have discovered some tips that has been proven helpful. Join us for a discussion about the latest and most prevalent threats, followed by tips you can use to make sure you are prepared for the next cyberattack. 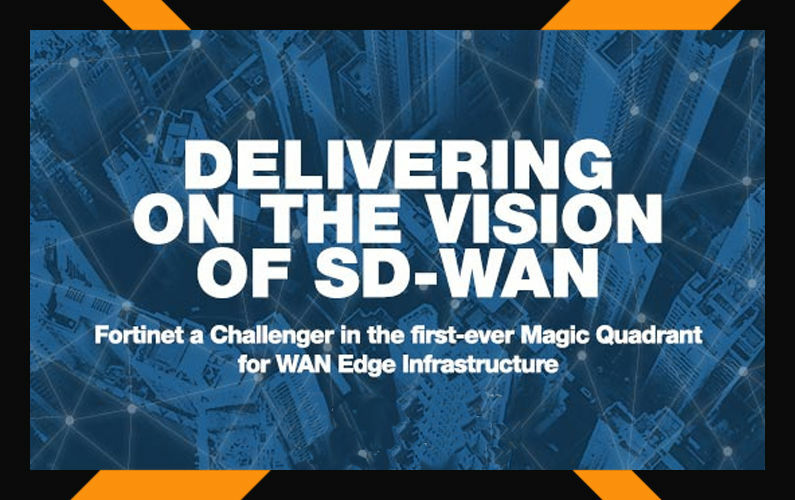 Attend and learn how Cisco’s latest offering in NGFWs can help you drive down operational cost, improve your agility and ensure availability with ground breaking Multi-Instance technology. 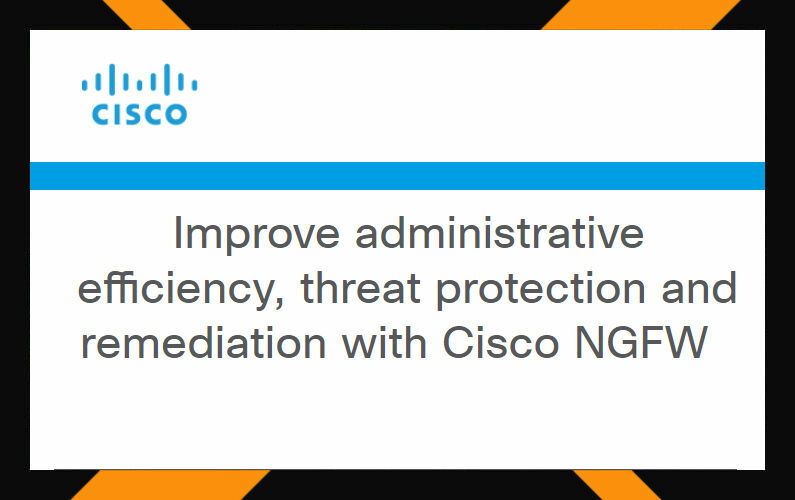 Based on the improved management and deployment platforms, the attendees will learn how detailed visibility and threat protection helps our customers understand their overall threat landscape across the entire Kill-Chain with Cisco’s Threat Response. 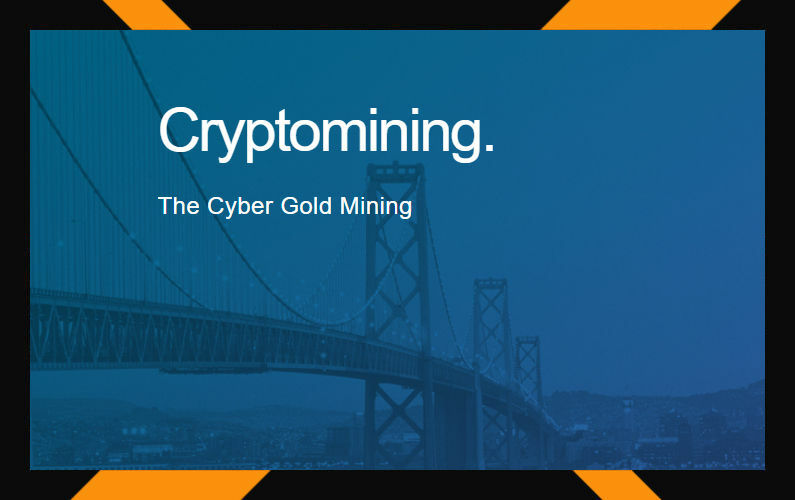 Cryptomining is on a steady rise. Its the new age theft that uses one’s computer resource and computation power without their knowledge. After analyzing 1.5 million malware samples daily, the threat researchers at Talos knows a thing or two about threat intelligence. Join us for a security threat briefing to learn about what our threat researchers consider to be the most notable threats and attack strategies of the past season. Joe Marshall is an Industrial Control Systems Security Research Manager at Talos. He specializes in Industrial Control Systems, Internet of Things, and all things critical infrastructure. ZAPNIJ PASY, ODPAL SILNIK I GAZ DO DECHY… wybierz się z nami na ostrą jazdę testową z najnowszą technologią sieci bezprzewodowych i dołącz do naszych praktycznych warsztatów technicznych z konfiguracji sieci bezprzewodowych. Poznaj zasady działania i projektowania bezpiecznych bezprzewodowych sieci nowej generacji. 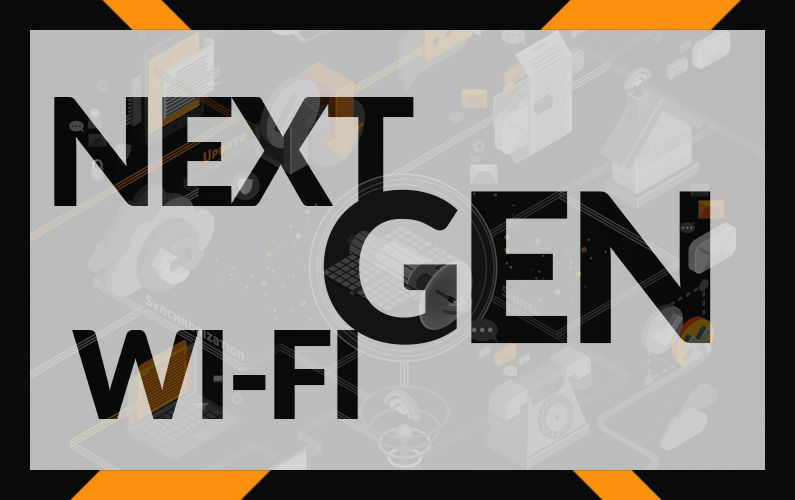 Samodzielnie skonfiguruj sieć na swoim własnym urządzeniu firmy Aerohive Networks, które od nas otrzymasz! 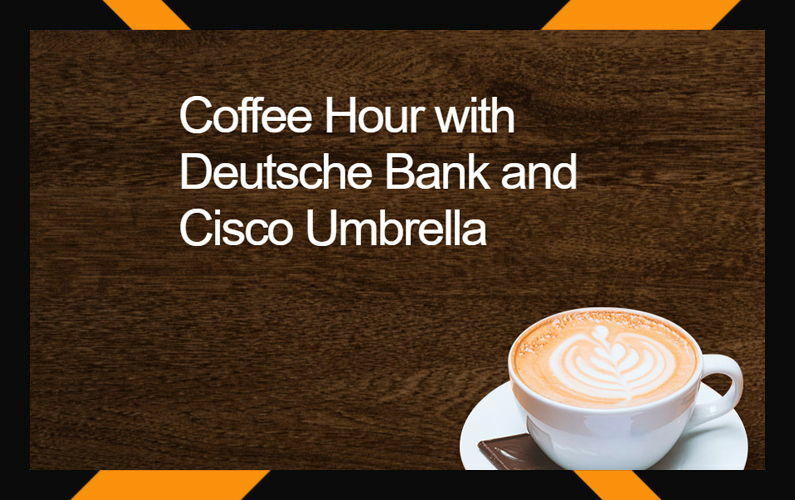 Grab a cup of coffee and join us on Tuesday, February 26th at 9:00 a.m. EST/ 2:00 p.m. GMT to hear Alan Meirzon, VP of Cyber Security Engineering at Deutsche Bank share his experience using Cisco Umbrella. Alan will discuss how his team uses Umbrella as the first line of defense against threats on the internet. 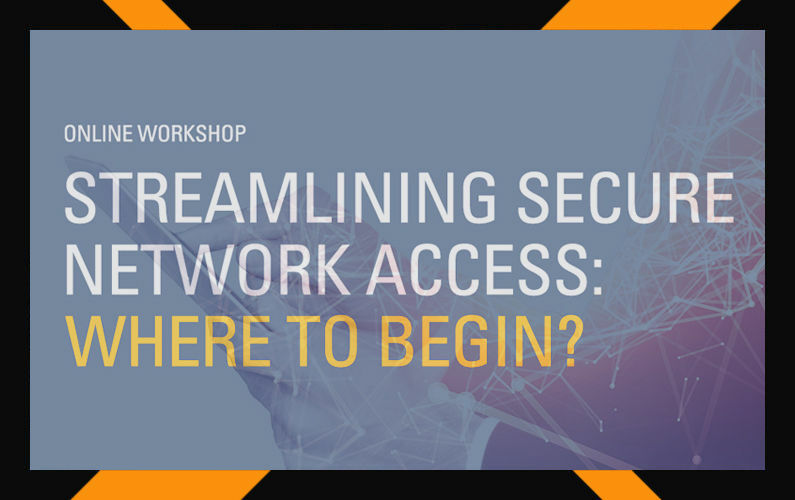 He will share best practices and the outcomes his team has seen using DNS-layer security to protect users wherever they access the internet. Join us live to hear security best practices and lessons learned from Alan, a security veteran. 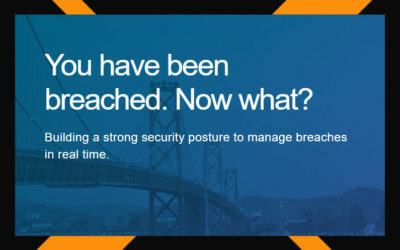 Cisco Cloud Security – You have been breached, now what? You are doing everything you can to avoid breaches. But what happens when a hacker manages to bypass your security? 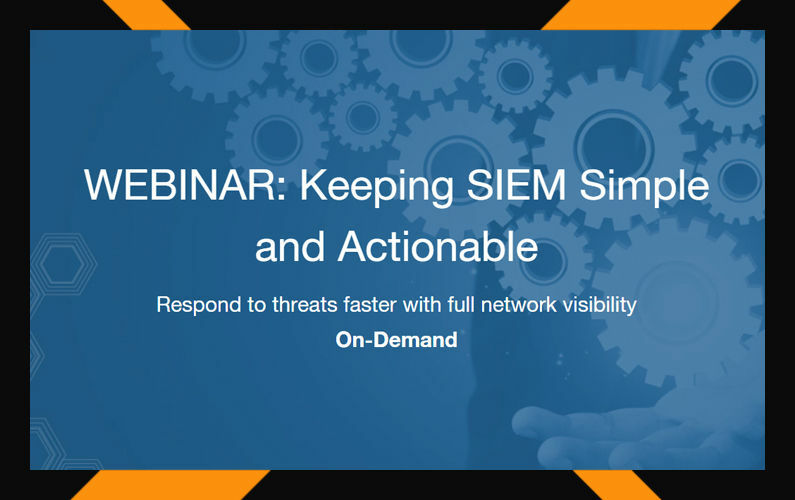 In this webinar we will show you how to build a strong security posture and a layered defence that will give you the ability to quickly respond to breaches. Register today to join this session with our Cloud Security Experts, Luke Hebditch and Phil Wood.